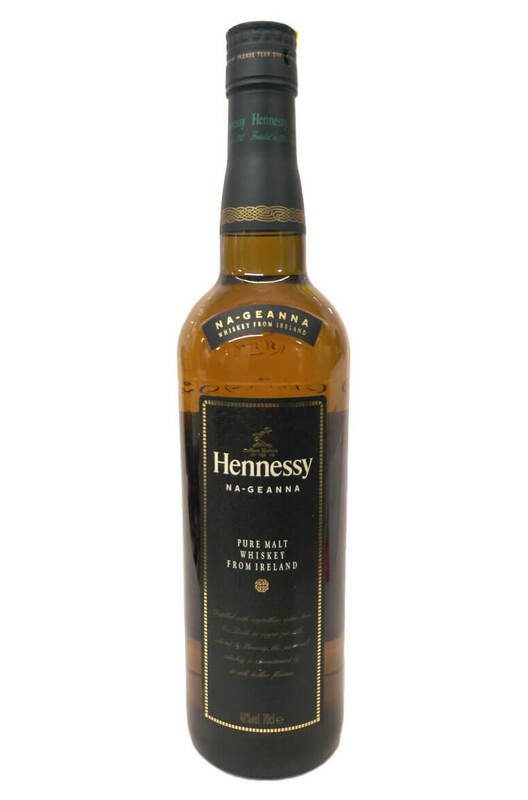 An Irish 'pure' single malt that was distilled at Cooley, bottled by Hennessy and made solely for the Japanese market. Strange how this whiskey never really took off! Very rare and hard to find, this was released in the early 2000s and was quickly discontinued. The bottle is in good condition with only slight wear to the label.